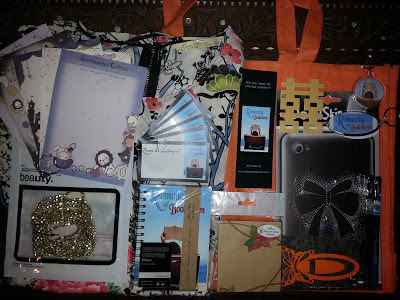 In celebration of her latest novel, Romancing the Bookworm, I've teamed up with the wonderful Kate Evangelista to bring you this fantastic giveaway! There are two prizes up for grabs. The first is a Romancing the Bookworm swag pack filled with all sorts of goodies (see pic) and the other is a $10 Amazon.com giftcard. To be in with a chance to win, simply complete the tasks on the Rafflecopter form below. You have between 15th July and 1st August at 12am (London time). This giveaway is also international. Woohoo! Also, if you want to know more about Romancing the Bookworm, read my interview with Kate here.